I've been obsessively perusing the Kidlitosphere--so, so many blogs and neat sites out there for children's book junkies like me. 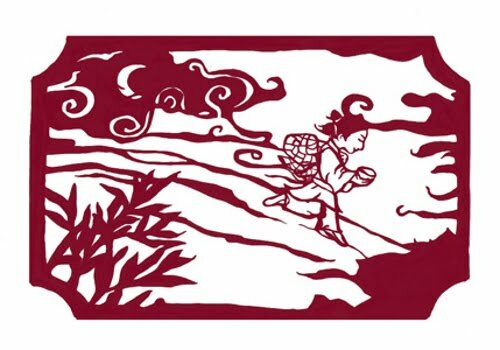 What a delight to come across Crow Toes Quarterly, "a playfully dark arts and literature e-zine and limited-edition print magazine for children ages nine and up." Yum. 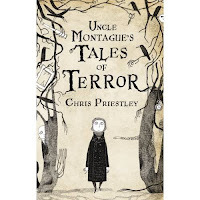 In the review section of their site I found this little gem: Uncle Montague's Tales of Terror by Chris Priestley. 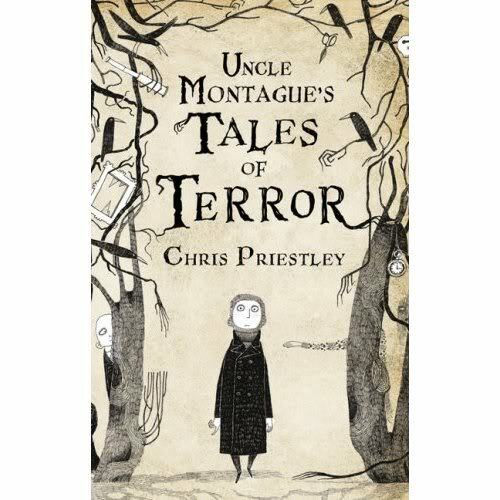 Complete with Edward Gorey-inspired illustrations, these stories set in Victorian England are loaded with classic gothic goodies including demons, ghosts, evil objects, and the wages of sin, but they are presented in a freshly imagined way. The book is framed by the device of a central story involving a boy named Edgar (Poe homage, certainly) sitting in the artifact-crammed study of his Uncle's resplendently creepy mansion and listening to the stories behind various objects in the room. Each chapter breaks from its tale and returns to this firelit space to transition to the next story. A sense of mystery about the uncle and his connection with the tales he tells grows as the book progresses and propels reader interest until the final chapter discloses all. I wonder how easily average middle-readers might become engrossed in this book. The setting and so much of the richly detailed texture & vocabulary might be too foreign to pull them in. But I tell you, I'd love to be friends with any child who prefers this aesthetic to the more accessible Goosebumps series. And honestly, I'd rather write for this sort of child as well. Yes, the stories are scary: more creep-factor than hakem/slashem gore, simple blood versus viscera. As this author understands, it is the anticipation of harm which piques fear rather than the gruesome end. No! Don't open the door to the basement--don't do it! is much more chilling than the inevitable splatter that follows. An interesting question is whether or not the victims in these tales deserved their fate on some level. There was no explicit moral imperative connecting the tales, no didactic be a good little boy or girl or you might just get hacked to pieces. In some cases simple curiosity tempted mischief which led to a world of hurt; one protagonist was a petty thief and seemingly deserving, while another was merely a social outcast who was haunted by the ghost of an innocent murder victim. One theme which particularly struck me was the presence of disconnected or even removed parents, begging the question of just who is to be punished, if anyone. The boy seduced by the spectral presence in "Jinn" is completely clueless about ethics and social norms, and his much preoccupied father blames himself for the child's death. Perhaps if he'd been a more attentive and connected father the boy might have had enough sense to avoid trouble. Our protagonist Edgar is similarly neglected and is kept from a grisly end only by the grace of his Uncle's protection. Perhaps the nitty gritty of the horror, the horror within the gothic is the evident lack of moral absolutes in our world. The wicked are sometimes punished, but so are innocent bystanders. 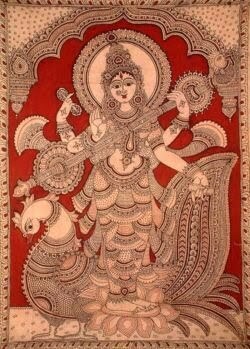 In this world none of us can remain cozy with the delusion that being good equals being safe from harm. 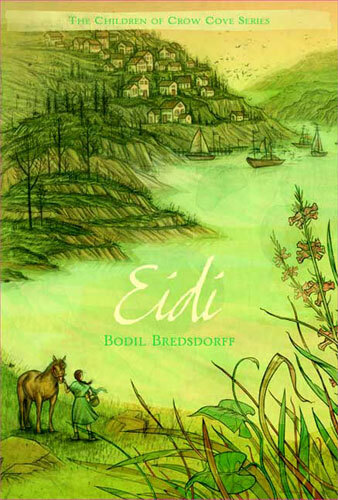 This was a sweet little story (second in The Children of Crow Cove Series) that would appeal to the Waldorf-minded for its simple spirituality, seasonal awareness and setting within a traditional Western European environment. There is a spot of violence, as our heroine gets clocked something fierce by the town's drunken lout and she rescues a child from abuse and neglect. Social conservatives might object to the open acknowledgement (without condemnation) of children conceived out of wedlock. Overall, there is an endearing quality to these characters who demonstrate loving kindness for one another, respect for nature, reverence of landscape, and joy in the process of making a living and the pleasures of childhood. A nice thing about being a fan of middle grade and young adult fiction is that the novels can often be read in a matter of hours. Since Charlie was born, I’ve been able to read nonfiction, which is easy to set aside and return to, but engrossing adult novels remain a problem. Last one I read was Jonathan Strange & Mr. Norell and I so did not want to leave that world. For several days I carried guilt over resenting my dear child’s intrusions while I gobbled up that yummy story. 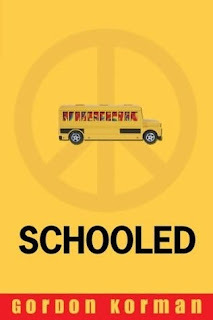 When I sat down with Gordon Korman’s Schooled, my intent was to read only a few chapters but the story was so likeable, well paced and witty that I was unable to put it down until I finished the book. The gist is that Cap (Capricorn) Anderson attends public school for the first time during his grandmother’s hospitalization after an accident on the hippie commune of which they are the only remaining residents. As part of a traditional school lark, this “clueless” boy who was raised in isolation is thrust into the role of eighth grade class president for the purpose of entertaining the student body. Korman paints Cap with tenderness and irony while narrowly avoiding the trap of making him into an iconic deity or empty stereotype. The boy has garnered a degree of spiritual wisdom and the naivety of a “holy fool” archetype, but he’s also an adolescent with human desires and fallibilities. Chapters are narrated from the perspectives of alternating characters in a way that manages to retain the reader’s engagement and add a measure of multi-dimensionality to the characters; at least none are expressly vilified. 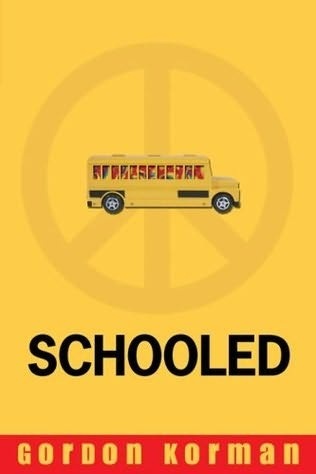 Indeed, Schooled provides ample opportunity for learning, as the title references not just Cap’s induction into the mainstream world, but the self understanding and transformation which touches everyone who plays a part in this humorous juxtaposition of classic hippie idealism in the twenty-first century. ...I am not a punching/kicking bag, a climbing rope or a swing; an entertainment coordinator, personal valet, repairman, or vending machine; nor am I an unlimited source of information about plant and insect identification & classification, anatomy & physiology, lexicography, or the location of miscellaneous lost items, particularly those simply described as "thing" or "it." Those who are fairy tale inclined know that when a story begins “Far away from here, following the Jade River, there was once a black mountain that cut into the sky like a jagged piece of rough metal. The villagers called it Fruitless Mountain because nothing grew on it and birds and animals did not rest there” (1) the ending will bring a renewal of fertility and abundance. But it is the story in the middle that counts to the reader, and in this fine novel the art of story itself matters a great deal indeed. 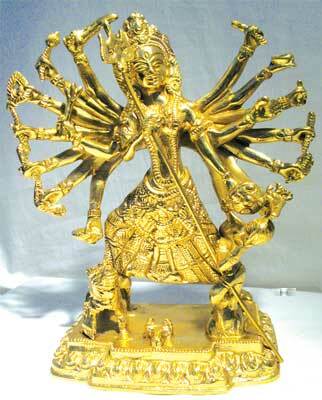 More than entertainment, history and wisdom, stories here are a source of vitality. In contrast to the dreary landscape, our heroine Minli has a pink-cheeked glow specifically because of the stories her father tells: even his own “black eyes sparkled like raindrops in the sun when he began a story” (3). I’m a huge fan of this kind of meta-storytelling. This book charmed me from start to finish. Grace Lin weaves a loving homage to her cultural inheritance with these layers of story beautifully rendered in words and illustrations. 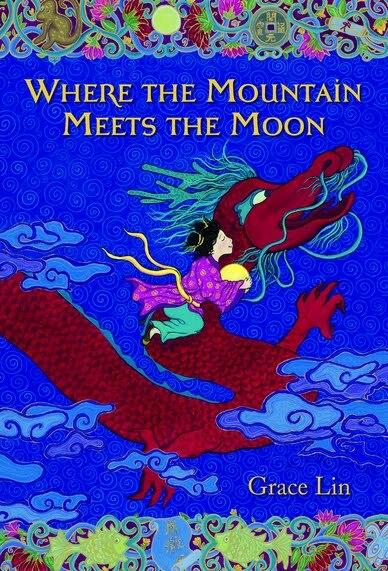 Seemingly disparate characters—a dragon, a tiger and the elusive Old Man of the Moon—and plot lines are delightfully tied together by the end of the book. It struck me as the sort of work that might have gestated within the author throughout much of her life. The execution was flawless. While I enjoyed this year’s Newberry winner, When You Reach Me, I found more “classic” potential in Where the Mountain Meets the Moon (which received an Honor). Library hound that I am, I don’t purchase many books these days, but this one’s on the to-buy list. The illustrations are plentiful and chapters are short enough that I’m cuing this as one of the first novels to read aloud to Charlie.